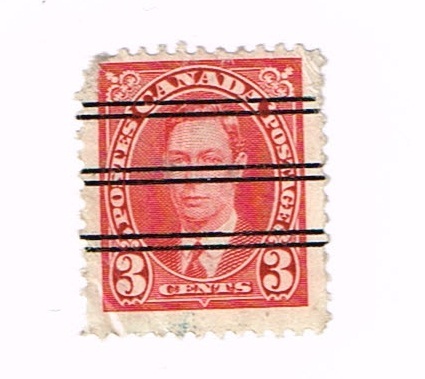 next is a 3 cent rose violet King George VI War issue precancel from Montreal, Quebec. 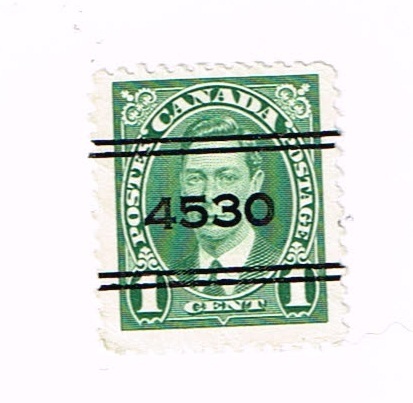 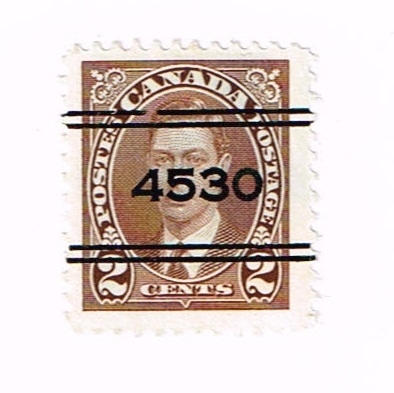 #252.
next is a 1 cent green King George VI poste-postage issue precancel from Montreal ,Quebec. 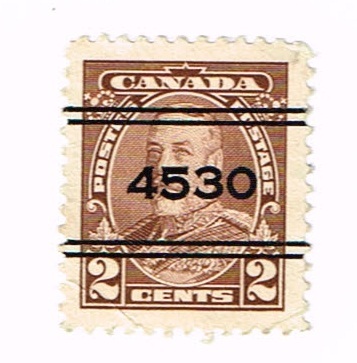 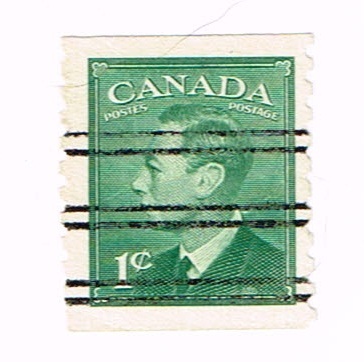 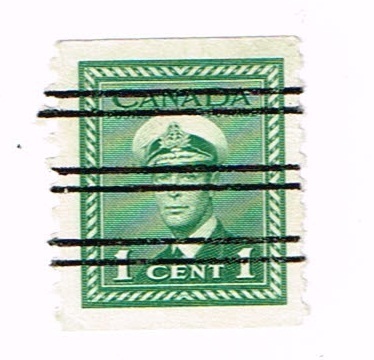 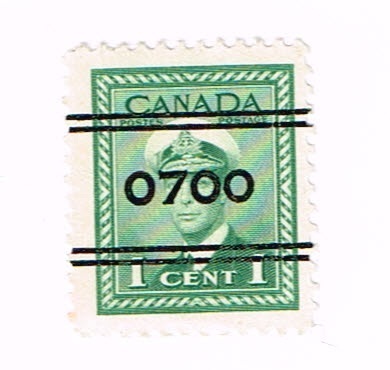 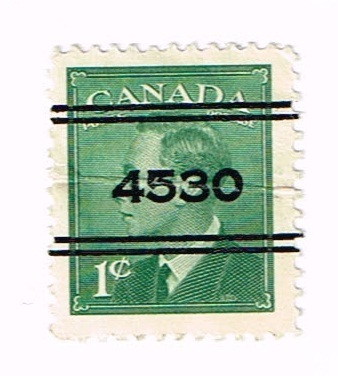 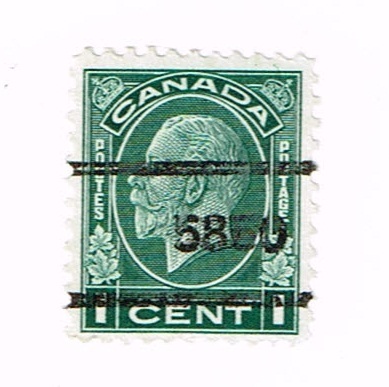 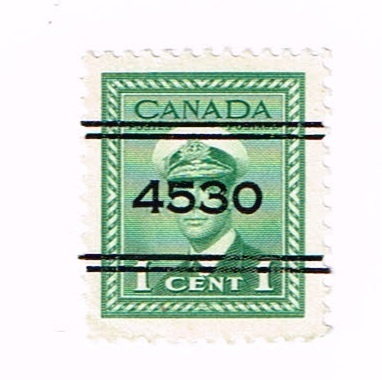 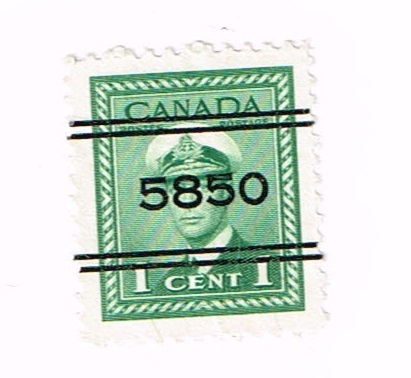 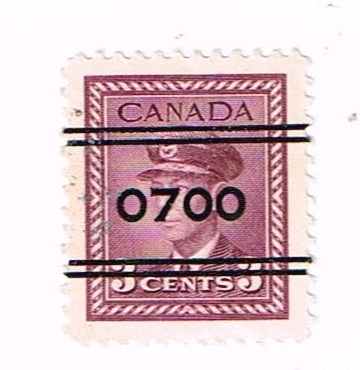 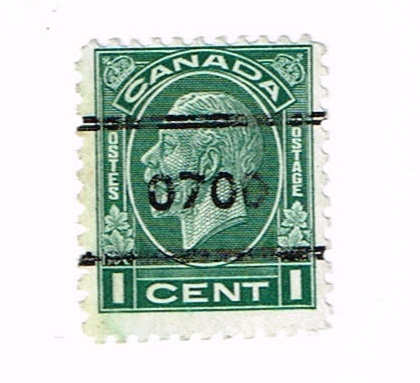 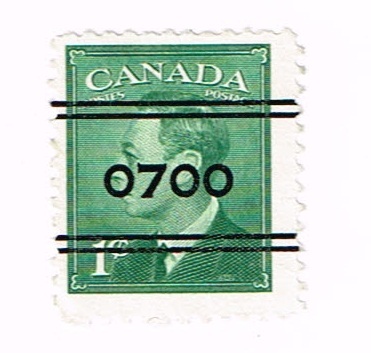 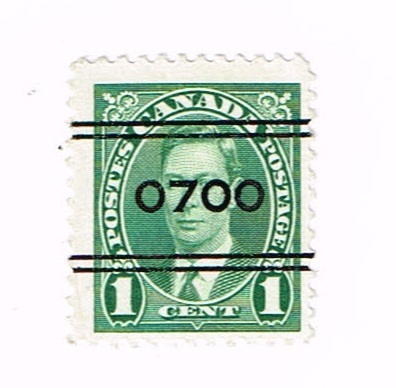 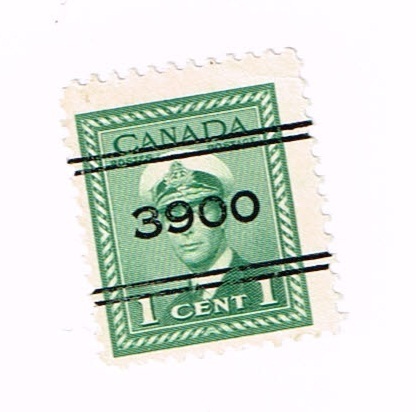 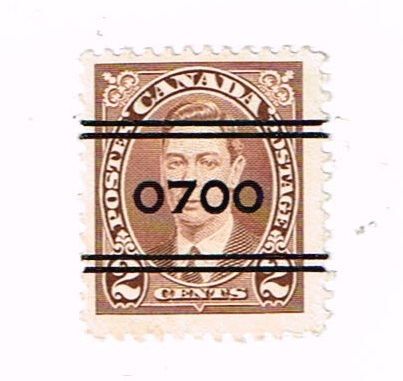 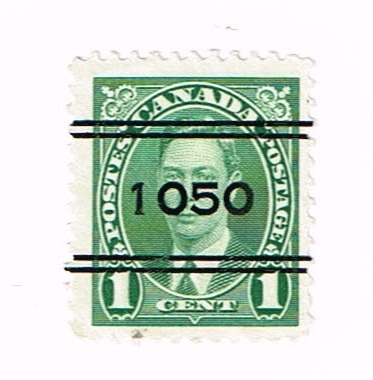 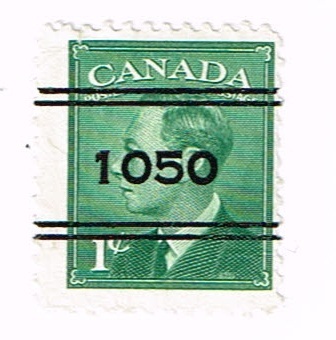 #284.
next is a 1 cent green King George Vi poste-postage issue precancel from Quebec, Quebec. 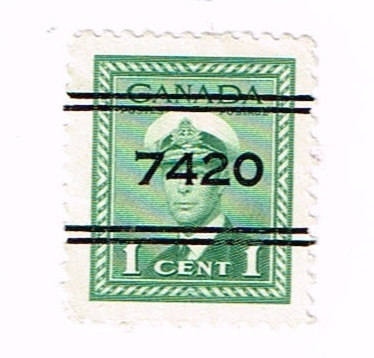 #284.